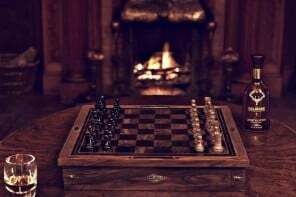 Chess they say is game of skill that unlocks your mental strength. 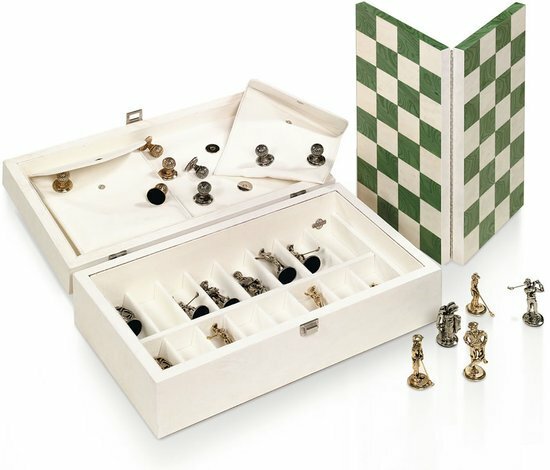 And David Pickett’s set unlocks more than your strategic knowledge. 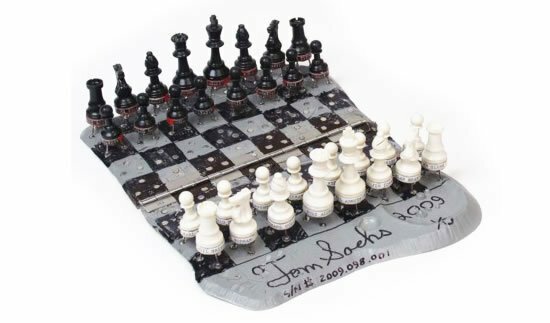 One look at his unique designer chess board and you will know that this game is anything but ordinary. 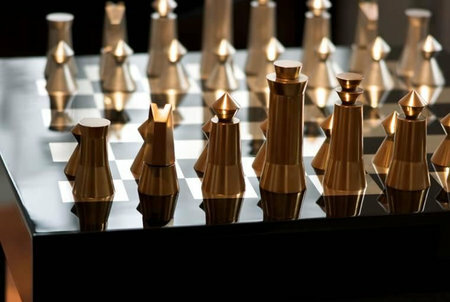 Designed as a project for his 3D class, the board has ended up becoming a showstopper because of its stunning design. 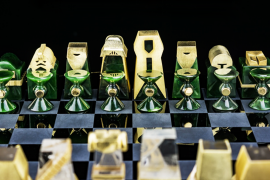 The unique board features actual brass skeleton keys. 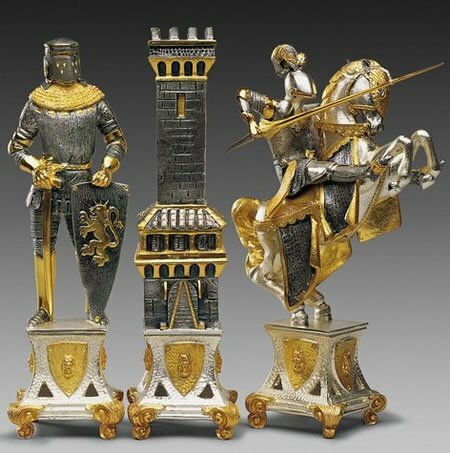 One set sandblasted while the other flaunts a liver sulfur patina. These stunning and exquisite keys rest on a curly maple and walnut wooden board. 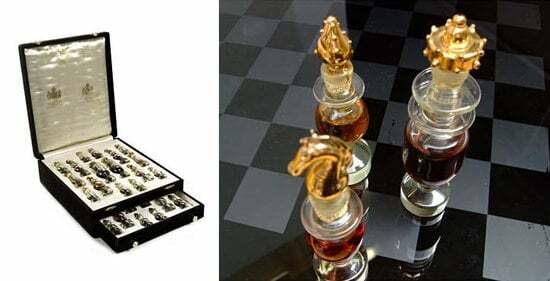 Designed around the functioning of skeleton keys, this chessboard is definitely amazing. 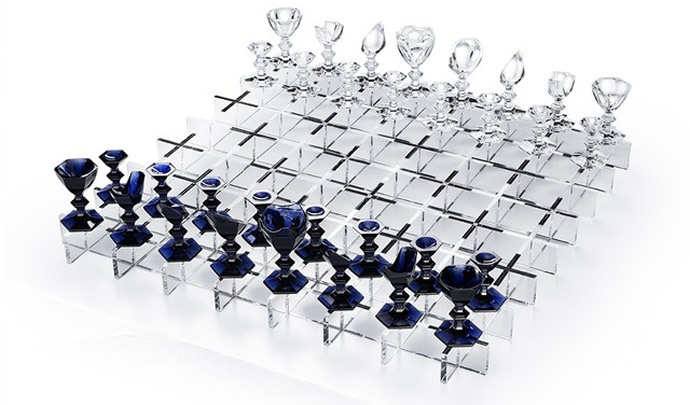 I bet chess lovers are already thinking up various strategies to get their hands on this board.